In September 2004, more than 1,300 people embarked on a transformative journey to Little Rock, Arkansas. Former internees and their families, students and educators gathered to examine and reflect upon the incarceration of Japanese Americans during World War II. 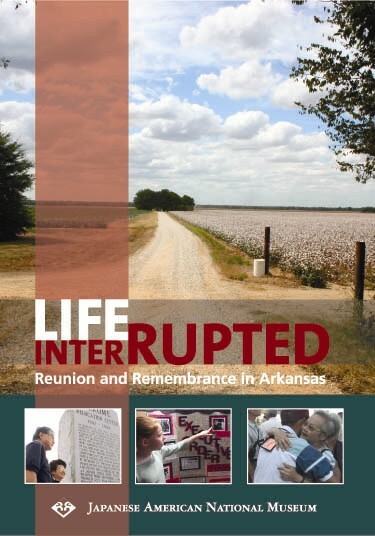 The Life Interrupted: Reunion & Remembrance in Arkansas DVD features the stories, history, and emotions of a community forged in the remote Arkansas swamps more than 60 years ago.